Billie Dee Rhodes moved to Gilt Edge, Montana, from Texas in search of a new start, and she found it in a cook-wanted sign in the window of the Stagecoach Saloon. 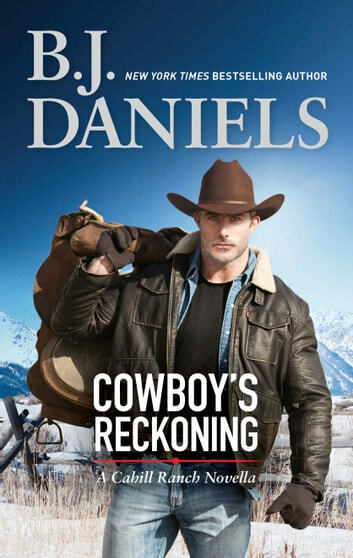 She jokes that she’s looking for a cowboy and love, and when it walks in the door in the form of retired rancher Henry Larson, she gets more than she bargained for. But when Billie Dee’s past starts catching up with her and Henry proves to have secrets of his own, has love come too late?